1. How Do I know Which Selections to Pick First for my Kitchen Remodel? 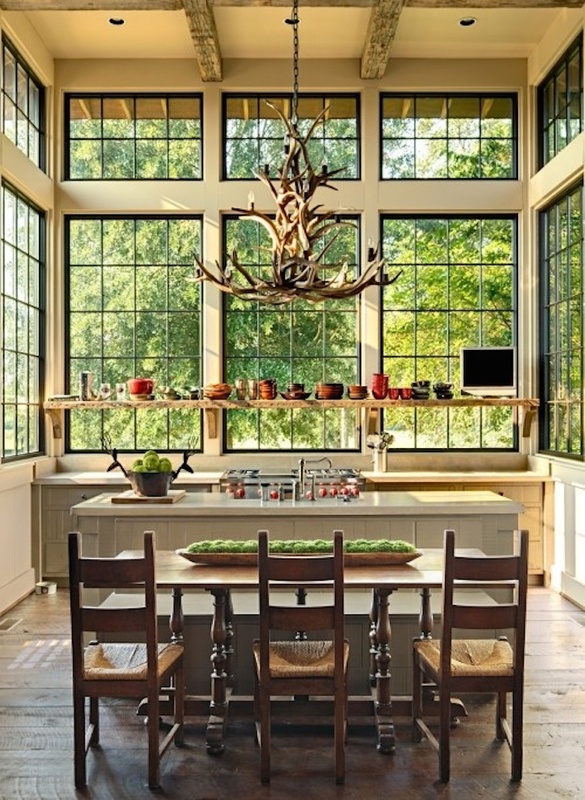 If you are even thinking about a kitchen project READ THIS!! 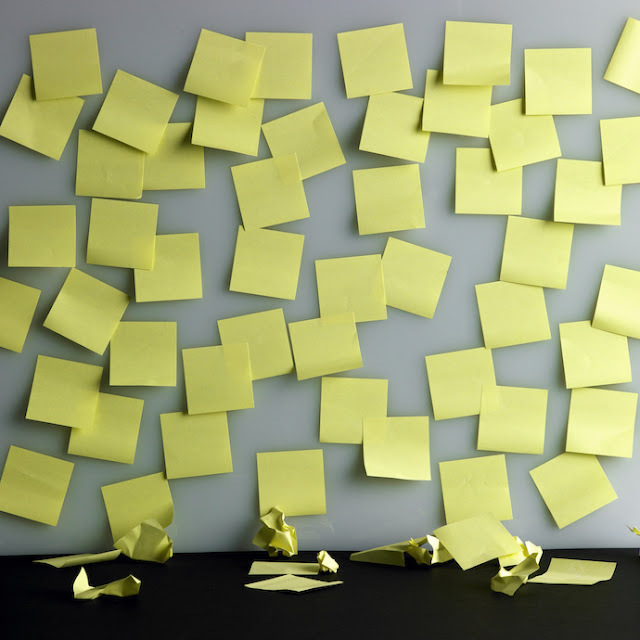 The order in which people choose to make decisions when it comes to a remodel is often to blame for the stress and sub-par results of their experience. Microwaves are necessary, yes, but they were not meant to be the star of the show. 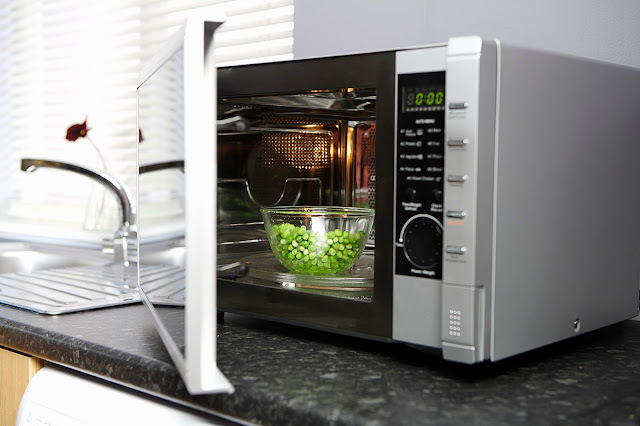 Finding the perfect inconspicuous home for these little appliances is easier than you think and this article contains my favorite options. You know what's better than open shelving in the kitchen? 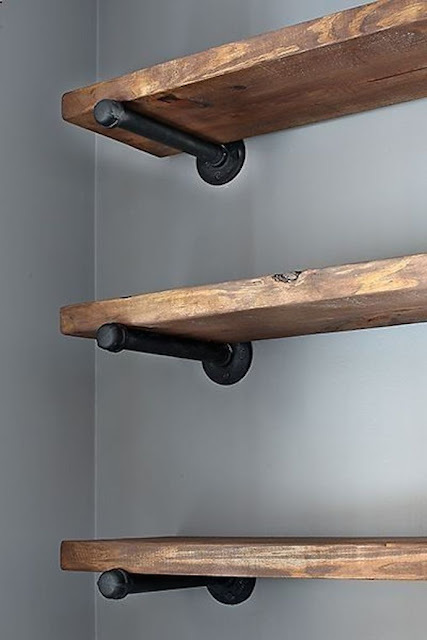 Open shelving supported by cool brackets! 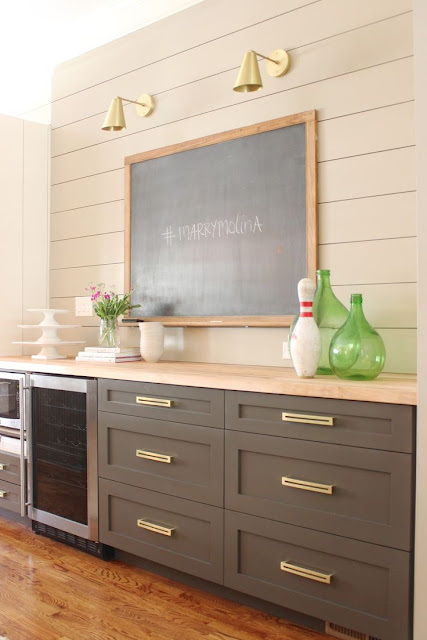 Wood planks are a relatively inexpensive and effective way to add instant pizazz to your space. 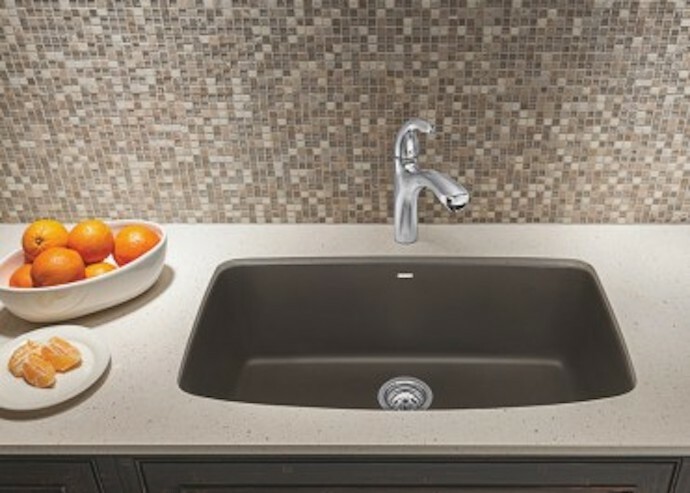 Our Blanco Silgranit sink is definitely one of my favorite elements in my personal kitchen. Read all about the many perks of this sink in this article. Read a few easy ways to bring the tones, smells and feel of Fall into your kitchen. And if that's not enough all of the articles I've ever written can be found here on my About.com Kitchens page.